The Caledonian Mini Club was established in 1995. 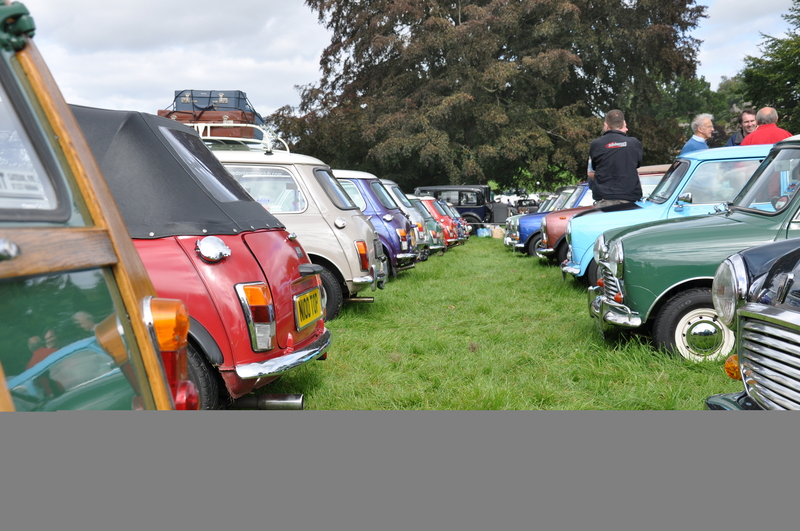 We ran eight successful Scottish Mini Weekends, and also hosted the 2002 International Mini Meeting at Kinross. Mini from 1959 to present day. on the last thursday of each month at 8p.m.